Lewis Collins - The Farm 1973. - BODIE 3.7 . you'll never walk alone ! 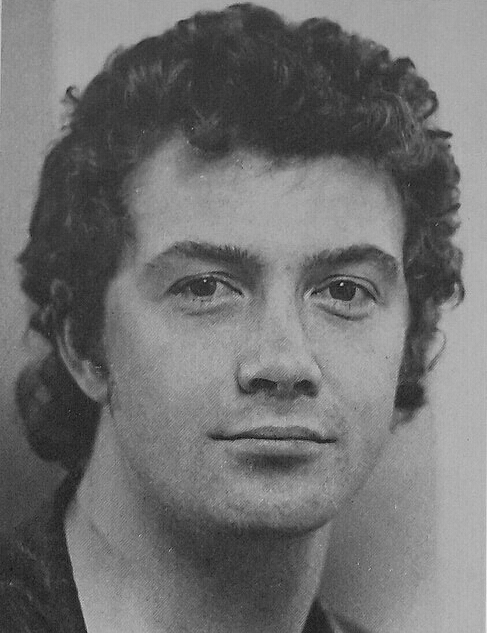 Lewis Collins - The Farm 1973.
ahhh....the curly hair when he was younger. I won this recently on ebay and thought i would share it with you.